Ysanet Batista is a queer Black-Dominican woman, born in Harlem, NY and raised in between the Dominican Republic and Hialeah, FL. Ysanet graduated from Johnson & Wales University in Providence, RI and spent a couple of years working in major hotel companies before transitioning to community based work. 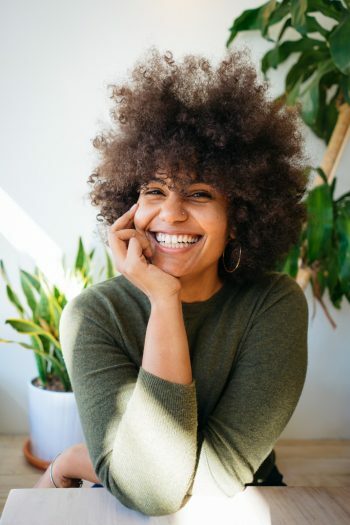 She is the creator of Woke Foods, a worker cooperative focused on offering Afro Caribbean plant-based foods through catering, cooking classes, and workshops in NYC. When she is not working on developing Woke Foods, Ysanet is helping other people start their own worker-cooperative businesses at Green Worker Cooperatives as the teaching assistant for their Coop Academy. She is currently a student at Farm School NYC earning a certificate in Urban Agriculture and is working towards acquiring land and starting a farm cooperative in her homeland of the Dominican Republic soon.